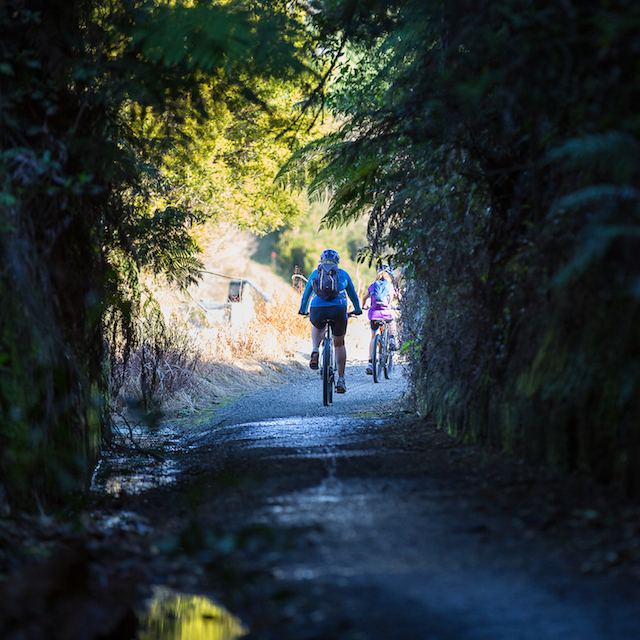 Construction is underway for this new section of the Hauraki Rail Trail. Please note it is not yet rideable, but is expected to be completed early in 2019. 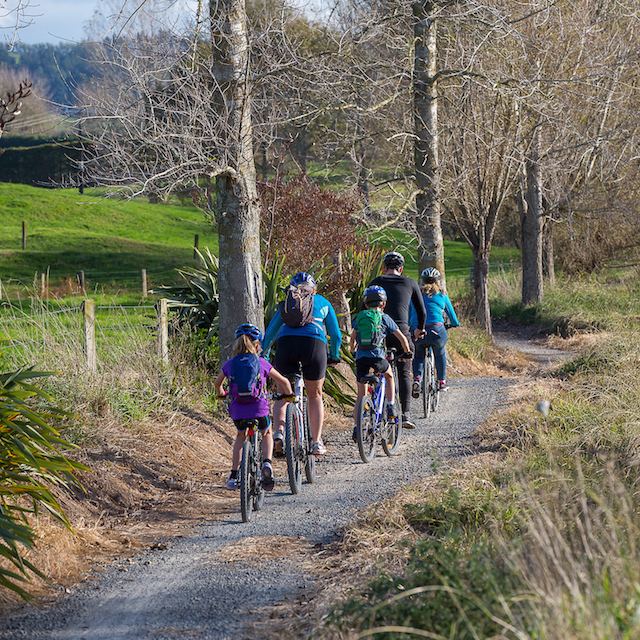 Construction is now underway for this new 38.5km section of the Hauraki Rail Trail. This section of the Trail is not currently rideable and is expected to be completed early in 2019. We will provide updates for news of the official opening. 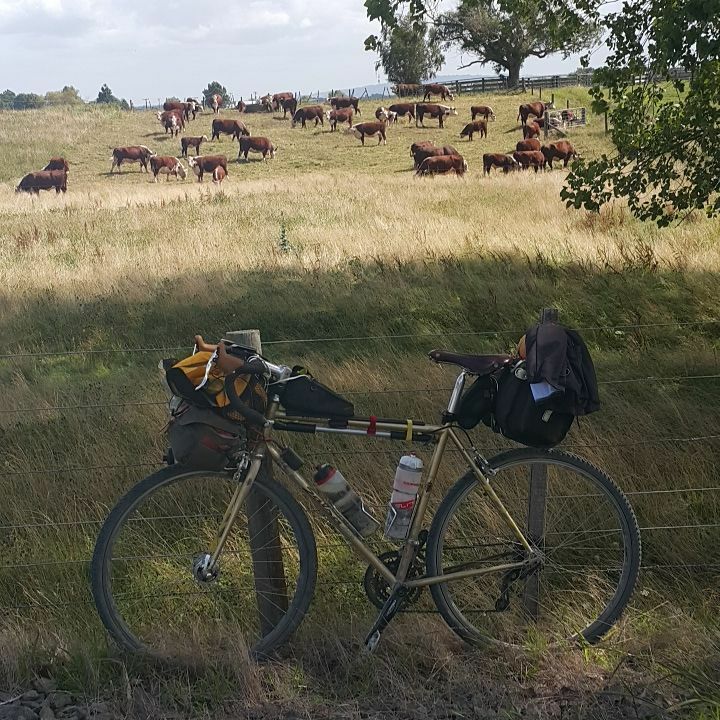 This section will be a leisurely Grade 1 (Easy) ride through lush Waikato farmland, with views to the bush clad Kaimai-Mamaku Ranges and is suitable for all ages, skills and abilities. 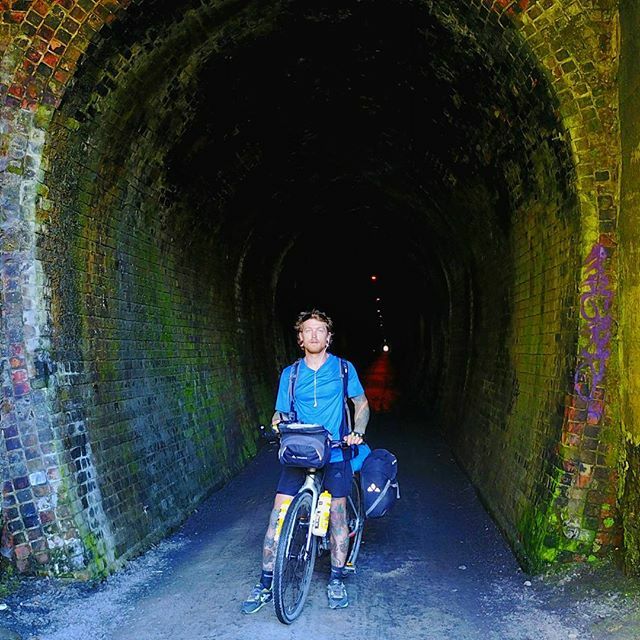 The Hauraki Rail Trail initially takes cyclists along the base of the Kaimai Ranges, moving onto lush farmland mainly used for Dairy farming. 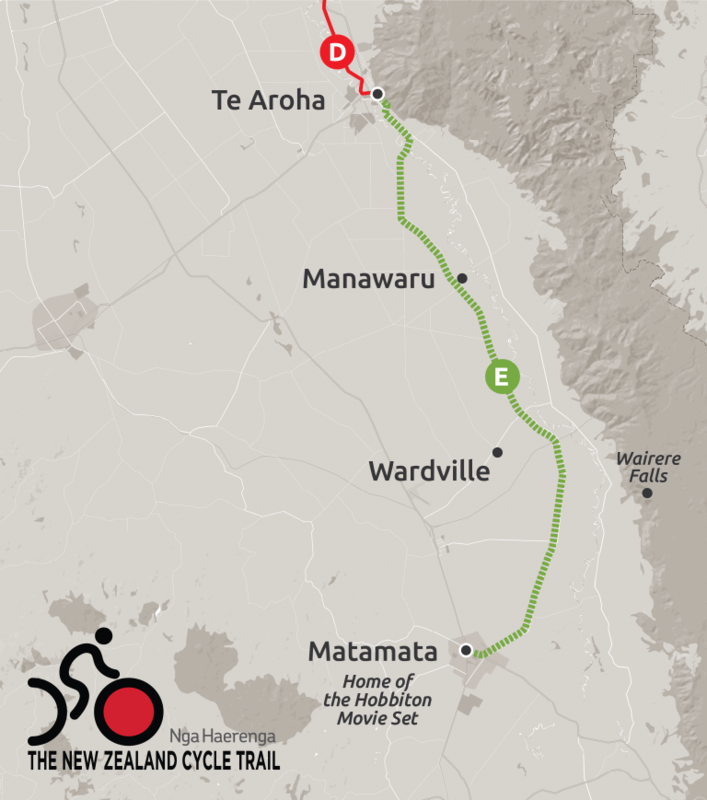 The Rail Trail continues along Manawaru Road on the road reserve following the Kaimais. Signposts point to features of interest along the way such as, Waiorongomai, Wairere Falls, the Kaimai Air Crash Memorial and Stanley Landing. The trail is ideal for a picnic. 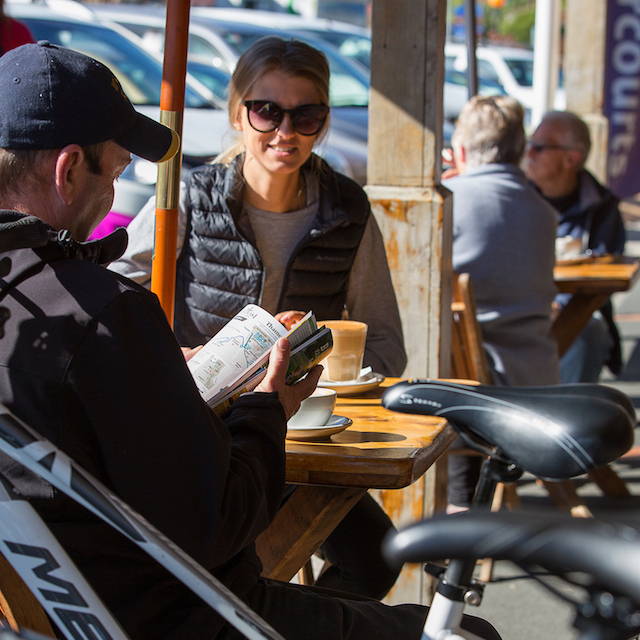 Cyclists enter Matamata (the home of Hobbiton), via Tower Road which offers an extensive selection of Cafés and Accommodation options. Mobile phone coverage is generally good on this section of the trail. DOGS ARE NOT PERMITTED on this section of the Rail Trail except where the trail intersects the urban areas of Te Aroha and Matamata. 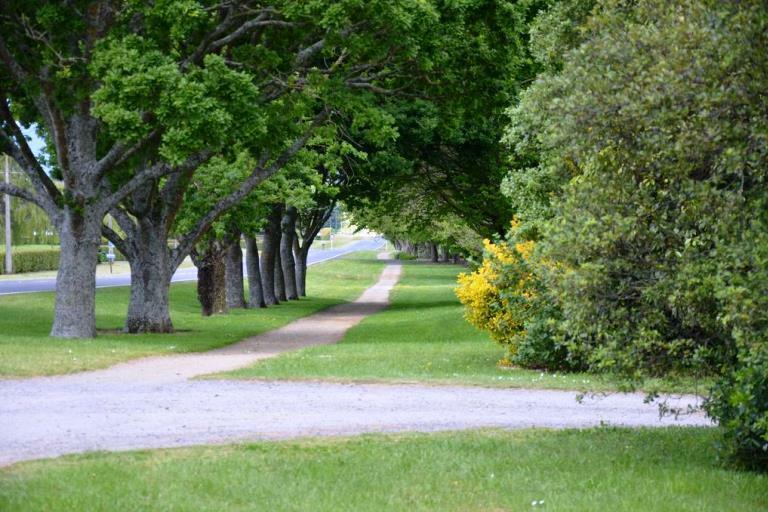 A leisurely ride through some of New Zealand's most productive land and horse studs. Views of the bush clad Kaimai-Mamaku Ranges and lush Waikato farmland. Explore the history of the Firth Tower. Have a peaceful picnic and take in the wonderful views. 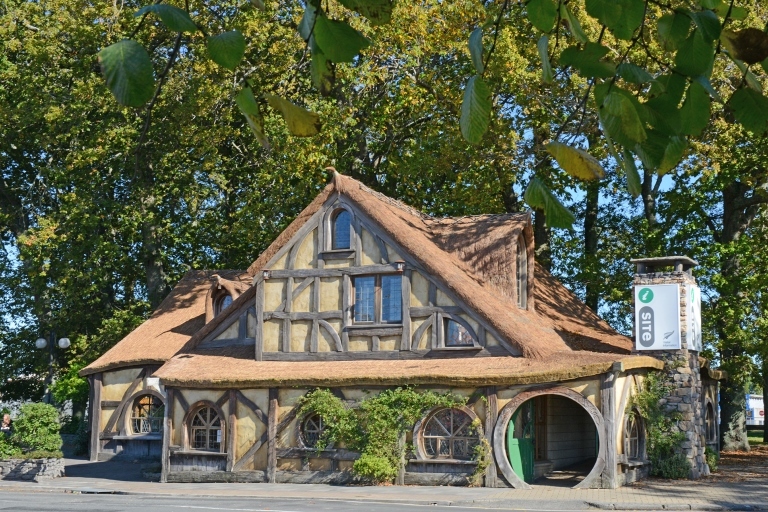 Drop into the Matamata i-SITE to arrange your visit to the Hobbiton Movie Set of Lord of the Rings fame. 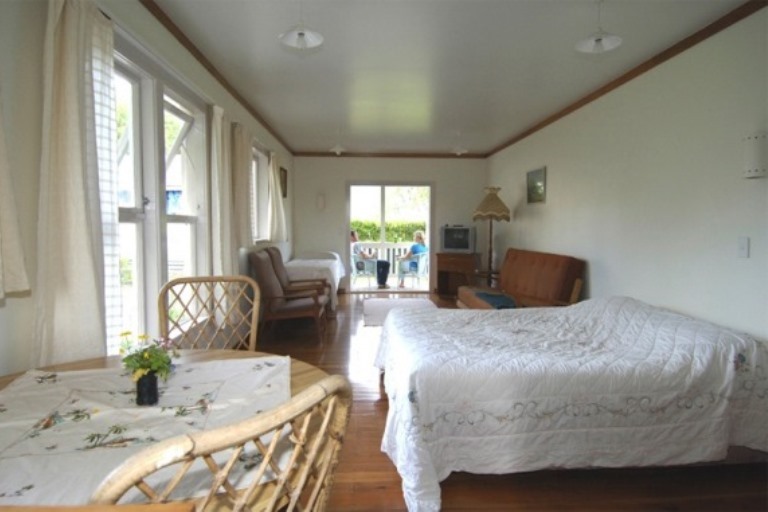 Nestled at the foot of Mount Te Aroha, and close to the many attractions of the area. 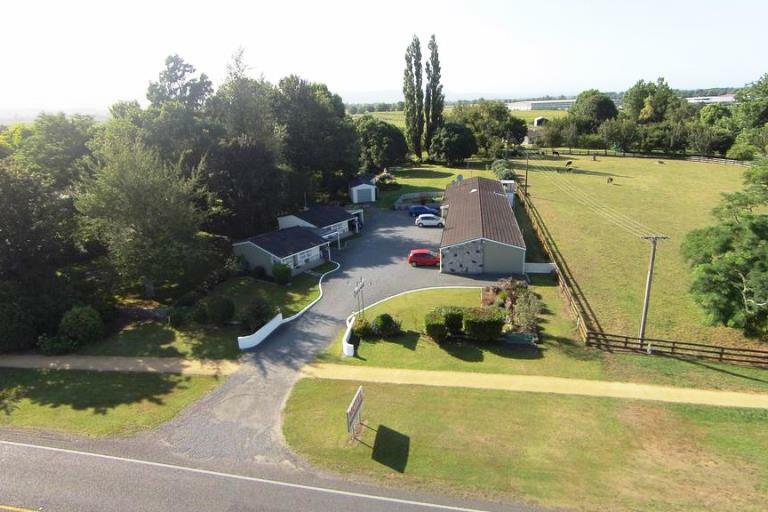 A spacious farm home accommodation, based among the beautiful hills of Matamata. The Tower Road Motel is set in a quiet garden setting just 3 minutes drive to shopping and restaurants. 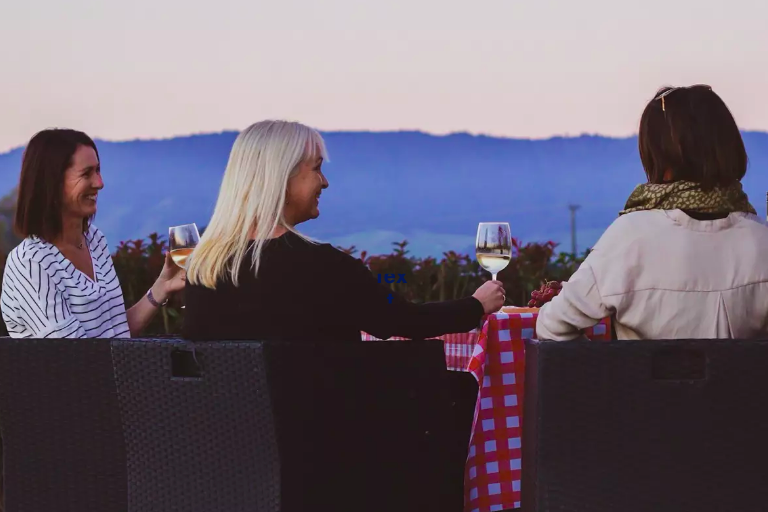 The Te Aroha Holiday Park is a unique country camping experience in one of New Zealand’s few remaining traditional holiday parks in the Waikato. 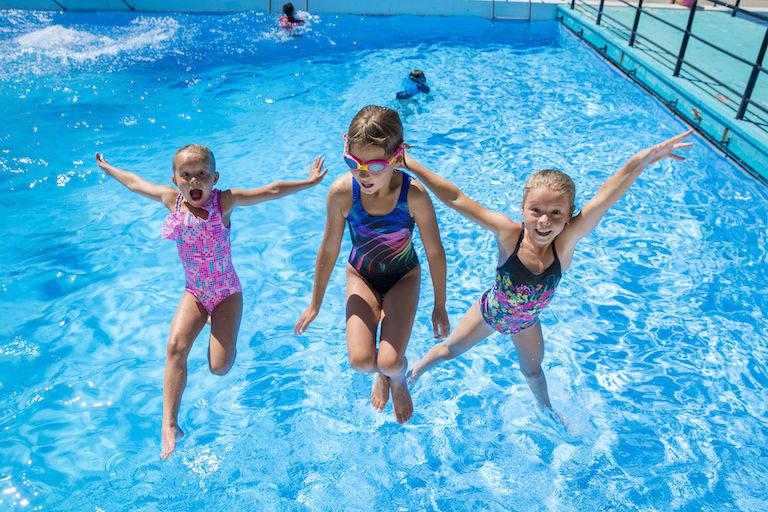 Set in the vibrant town of Matamata, Swim Zone heated pools and outdoor spa provide the perfect place to play. 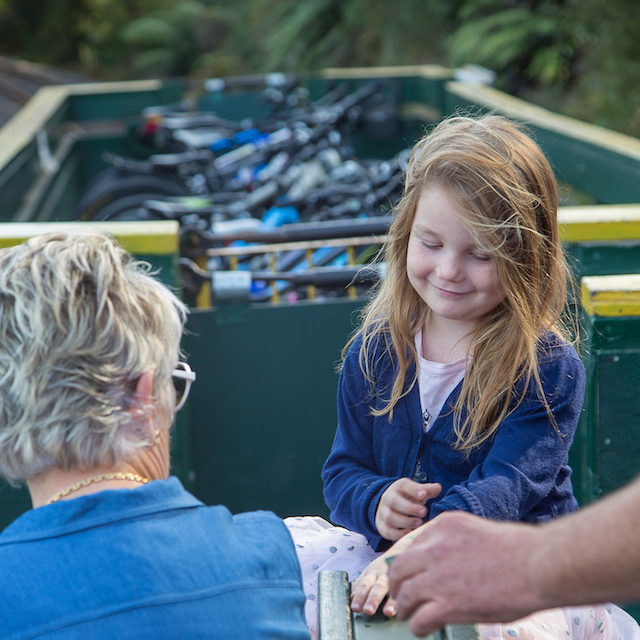 Enjoy some time kayaking the river, the perfect half day excursion from the Hauraki Rail Trail. Set in a natural bush setting, Swim Zone heated pools and outdoor spa provide the perfect place to play. Relax in your own private mineral spa. 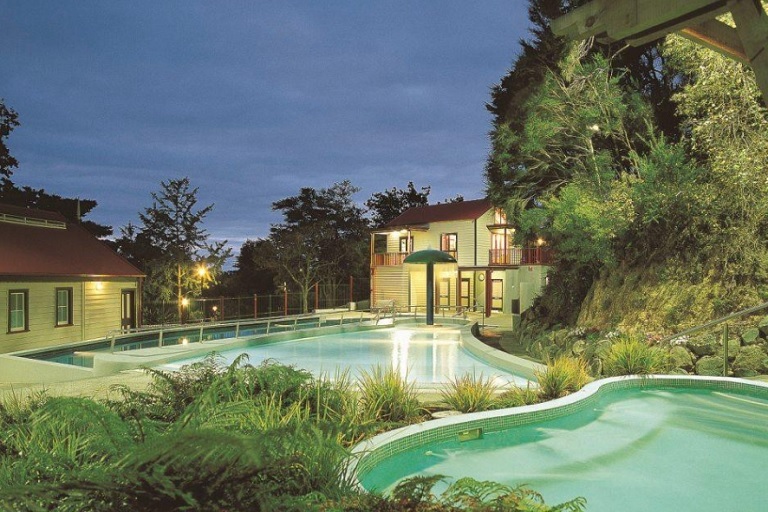 Soak in the natural mineral waters that flow from the majestic Mount Te Aroha. GET THE INSIDE STORY — rattle the drill, crank the handles, push the plunger and become immersed in interactive activities at the Waihi Gold Experience. There appears to have been no permanent Maori settlement in the vicinity of the present Te Aroha in pre-European times. After 1830, when the Ngati Haua under Te Waharoa built Matamata Pa near Waharoa (16 kms south-east), the area became a no-man's land between that tribe and the Ngati Maru of the Thames district. A missionary exploring party – Henry Williams, A. N. Brown, J. Morgan, and W. T. Fairburn – visited the district in 1833 and later established mission stations near the present town of Thames and near Matamata Pa. Intertribal wars made progress difficult. It is believed that the chief, Mokena Hou (Morgan), an early Christian convert, and his people were the first Maoris to settle permanently on the land that became Te Aroha town. In the early 1880s Mokena donated the nucleus of Te Aroha Hot Springs Domain (administered and further developed by the Department of Tourist and Publicity since the early 1900s) and, with his daughter, provided other areas for church and public sites. The earliest regular European settler around Te Aroha was Frederick Strange, who took up land near the future town in the 1870s. Another early settler was William Dibsell, a Baker who ran a hotel at Waihou at Te Kawana, near the future Te Aroha, transferring to the latter settlement in 1884 because his business had become isolated from the developing township. Gold was discovered by Hone Werahiko at Waiorongomai (5 kms south-east) in 1880 and miners were attracted to the area. Mining continued with many changes of ownership in plant and claims until 1921, but except for moderate returns between 1899 and 1904 results were relatively poor. The discovery of gold-bearing quartz on Bald Spur at Te Aroha in 1880 occurred at a time when the Thames Goldfield was beginning to show a decline. Harry Kenrick Warden of the Hauraki district who was also appointed first warden for Te Aroha, carried out the formal opening of the field on the 25th November 1880. The firing of a gun completed the opening ceremony. Dictionary of New Zealand Biography states, "20 natives and 850 Europeans took out licences". With the main trunk railway line (Auckland-Wellington) being pushed ahead in the 1880-90s, a railway route was surveyed from Hamilton to Thames. The railway from Hamilton to Te Aroha was opened for traffic on 1 March 1886. By 1895 this link was completed between Hamilton and Paeroa. Economic trends saw the railway closed in 1970s with the opening of the Kaimai tunnel and road transport diminished after a series of company amalgamations around 1990. In pre-European times Maori warriors paddled up the Waihou River in canoes with trading or war parties, walked over the Kaimai and Mamaku Ranges and crossed the Matamata Plains en route to the Waikato, Rotorua, Thames, Taupo or Tauranga. Flax traders, missionaries, government officials, travellers and explorers passed through the Matamata Plains on their journeys and many left records of their visits. Among them were William Colenso, Ferdinand Hochstetter, Bishop Pompalier, Bishop Selwyn and John Kinder. In 1865, after the Land Wars, Josiah Clifton Firth, an Auckland flour miller and entrepreneur, negotiated with Tamihana for the lease of 22,600 hectares of land including the future site of the town of Matamata. He adopted the name of Matamata for his large estate which he later purchased. He hoped to grow wheat for his Auckland flour mill but the climate proved unsuitable and he had to turn to cattle, sheep and horticultural products. In 1885 the Thames Valley and Rotorua Railway Company, of which Firth was a promoter, constructed a railway from Morrinsville across the plains to Matamata The selection of the site of a small railway station in the middle of the plain began the development of the future town of Matamata from a nucleus of a few houses scattered around the station and the railway line. Established in the late 1870s, Te Aroha flourished from 1880, when gold was discovered locally. The boom was brief, but hot springs at the foot of the mountain made the settlement prosperous. Mokena Hau, a Ngāti Rāhiri chief, gifted the springs to the government. Te Aroha developed as a spa from 1883, attracting thousands of visitors, especially after a railway link from Hamilton was completed in 1886. Visitors from Thames travelled up the Waihou (or "River Thames") using the area for recreation: duck shooting, picnicking, and visiting the hot springs at Te Aroha. There is clear evidence of gold mining activity within what is now the Domain area. This includes mine shafts, tracks and evidence of building sites associated with the mining. Even after the initial rush, mining was a significant activity in the township and Domain. The Warden’s Court in Rewi Street, which still exists, would have dealt with mining licences for the Waiorongomai field. The Mines Department was involved in design and construction of the Cadman Bath House, and mining technology was used in the construction of the shaft and tunnel associated with No. 18 and 19 springs. In 1878 George Lipsey built the first Hot Springs Hotel for his father-in-law, Mokena Hou. The Thames Advertiser wrote: 'The hotel if well conducted will be a great boon for persons seeking these springs for their health giving properties”. During the 1870s regular excursions were conducted from Thames to Te Aroha by boat so that visitors could take advantage of the hot springs. The construction of the first permanent Bath Houses began in 1883. By this time the hot springs were becoming well known as a tourist resort. The town of Te Aroha was developing rapidly at this time and it was visitors to the hot pools that were bringing prosperity to be town rather than the profits of local gold mining. In August 1885 the initial landscape development began including manicured lawns, provision for lawn tennis and racket courts, and tree planting. Further springs were being opened and the paths were beginning to be constructed linking the new features. 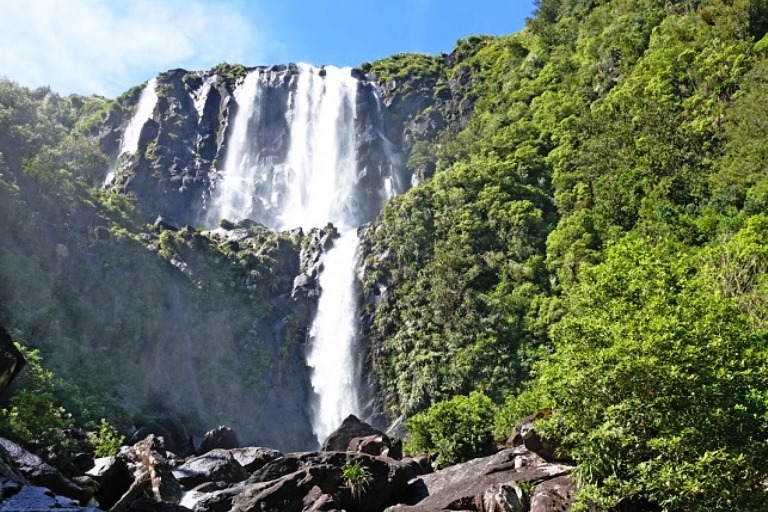 Apart from the pleasures and benefits of the hot springs and the Domain itself, visitors enjoyed visits to the mines, to the Waiorongomai battery, walks to the top of Mount Te Aroha and trips up the river to picnic spots. 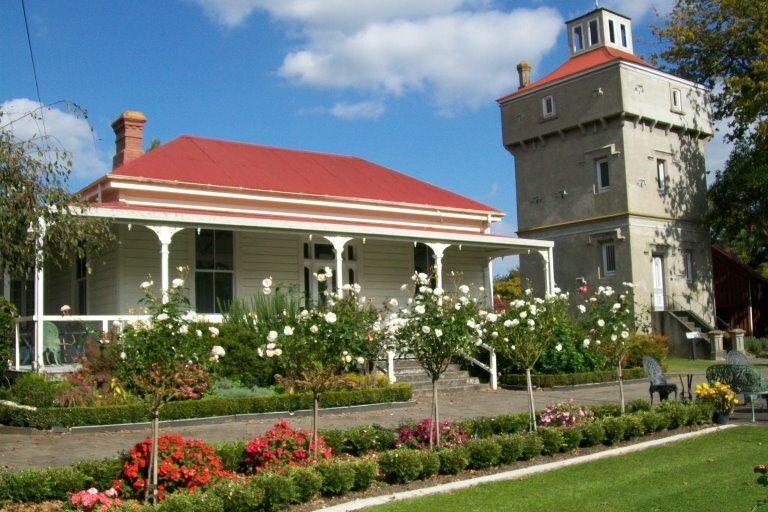 By now there were three large hotels, The Palace, the Te Aroha and the Hot Springs and two boarding houses, altogether providing accommodation for 500 visitors. In the year ended 31 March 1887, 28,553 baths were taken at Te Aroha. By way of comparison, Rotorua had 4,878 taken over the same period. The spa was to help protect Te Aroha from the effects of the long depression of the late 1880s and early 1890s. By the 1890s Te Aroha had become the most popular Spa in the country. On Queen Victoria’s birthday, 24 May 1898 Hon. A J Cadman, Minister for Railways and Mines, opened the Cadman Bath House. The building measured 30m long by 8.5m wide with private baths and a central corridor 2.4m wide. A new band rotunda was also erected. By the turn of the century 22 springs had been discovered in The Domain, 15 of which were hot. The Te Aroha spa continued to be as important for curative purposes as it was for recreation and enjoyment throughout the first half of the twentieth century. In 1906 massage rooms were fitted up and an operator installed, and in 1929 a new massage room was built onto the rear of the Cadman Bath House and updated X-ray equipment was installed. As late as 1950 a qualified physiotherapist was practising, providing massage and special treatments and provided 4,000 treatments in the year 1949-50. Te Aroha was an important sporting centre as well. Two new asphalt tennis courts were provided in 1908. Bowling tournaments were often held in the Domain with teams coming from the top half of the North Island. The township complemented the Domain with a variety of licensed hotels and private hotels. At the peak of its popularity there were five hotels and eight boarding houses. The Domain was a popular picnic spot and school parties regularly came on special excursion trains. There were walks along the river to the waterfall behind the Domain, to the glow-worms in an old mining tunnel behind the Domain, to Bald-Spur and to a defensive pa south of the waterfall. Te Aroha was an especially popular destination for day-trippers on public holidays. On New Years Day 1912, 7,000 visitors arrived in Te Aroha for the day. Many of these arrived on special excursion trains from Auckland, which took five hours each way. Te Aroha as the pre-eminent Spa. Troops stationed near Te Aroha during the Second World War saw a brief revival in the fortunes of the pools, but the long-term decline continued. Far back in time Mt Te Aroha gained its name in Maori legend. One story tells how the son of Arawa chief, Kahu-Mata-Momoe was on his way home from visiting a kinsman at Kaipara. As was the habit with this explorer, he ascended to the highest point possible along the way. As he stood on top of the mountain, he was overjoyed to see the familiar landmarks of his tribal home he decided to name it “Aroha ki tai – This shall be called the Mountain of Aroha. The legend continues that in time the spirit of Kahu-Mata-Momoe caused a stream of crystal water to flow from the heart of the mountain. Where the stream emerged there appeared hot springs with healing qualities. Dairy farming, has been the predominant rural activity of the Matamata Plains district, and of later times horseracing. Matamata is chiefly a servicing and distributing centre. Industries include the manufacture of concrete products, joinery and furniture, clothing, and general engineering. At Waharoa, 6 kms north, there is a Cheese and Dairy Factory. Building stone is quarried at Hinuera, 9 kms south-west. The thermal springs at Okauia, 6 kms north-east, are a popular tourist attraction. 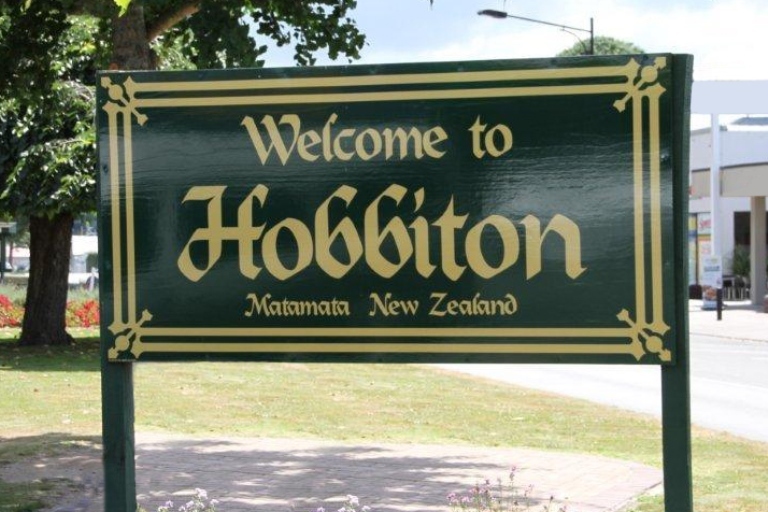 Matamata became a dependent town district in 1917, an independent town district in 1919, and in 1935 was constituted a borough.